It’s a long time ago! 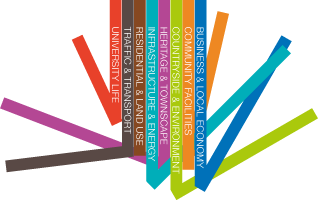 As a community, Wivenhoe began preparing the Neighbourhood Plan in 2014. Now it’s completed, and we are invited to vote it into official existence in the Referendum on 2 May. A YES vote will ensure that our Plan will have legal effect in planning decisions for Wivenhoe. But it’s all a long time ago now, so we’re holding a refresher session on FRIDAY 26 APRIL, 7 pm in the William Loveless Hall. Come and talk about the Plan; ask questions about it; understand what you’re asked to vote on. This vote is our one and only chance to get the Plan through. Don’t miss having been part of it!